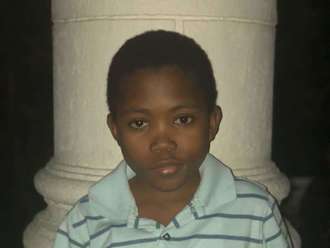 Luriel joined Watsi on March 12th, 2013. Four years ago, Luriel became the 484th member to automatically support a new Watsi patient every month. Since then, 4,622 more people have become monthly donors! Luriel's most recent donation traveled 8,800 miles to support An, a woman from Cambodia, to fund cataract surgery. Luriel has funded healthcare for 62 patients in 13 countries. An is a rice farmer from Cambodia. She has two sons and four grandchildren. She likes to read and listen to radio programs. 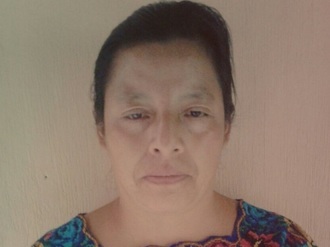 A year ago, An developed a cataract in each eye, causing her clouded lenses and blurry vision. She has difficulty seeing things clearly, recognizing faces, and going anywhere outside. When An learned about our medical partner, Children's Surgical Centre, she traveled for four hours seeking treatment. On January 3, doctors will perform a small incision cataract surgery and an intraocular lens implant in each eye. After recovery, she will be able to see clearly. Now, she needs help to fund this $398 procedure. She says, "I hope my vision improves so I can return to work." 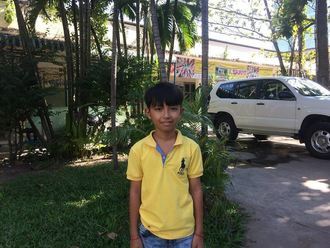 Puth is a second grade student from Cambodia. She has two older sisters. She likes to eat fried rice and play with her sisters. She likes studying Khmer literature and wants to be a doctor when she grows up. In infancy, she received poorly administered injections, causing a flexion contracture of her right knee. She is unable to ride her bike. When Puth's family learned about our medical partner, Children's Surgical Centre, they traveled for two hours seeking treatment. On September 5, surgeons at CSC will perform a quadricepsplasty procedure of her right leg to help her walk easily again. Now, Puth's family needs help to fund this $413 procedure. 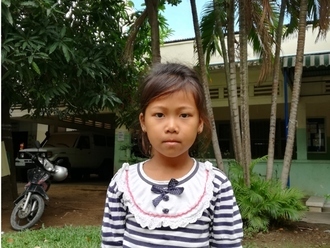 Sopheak is a fourth grade student from Cambodia. He enjoys studying mathematics and science. He wants to be a banker when he grows up. He likes to eat fried pork and play football with friends. Five months ago, Sopheak had an ear infection. This infection caused the tympanic membrane, or the ear drum, in his left ear to perforate. For this reason, Sopheak experiences ear discharge, pain, and tinnitus. He cannot hear clearly and has ear pain. Sopheak traveled to our medical partner's care center to receive treatment. On August 1, he will undergo a myringoplasty procedure in his left ear. During this procedure, surgeons will close the perforation. Our medical partner, Children's Surgical Centre, is requesting $423 to fund this procedure. This covers medications, supplies, and inpatient care. His mother says, "I worry about my son's hearing." Faith is a high school student from Kenya. In 2007, her parents were involved in two separate road accidents that resulted in the death of her father and landed her mother with a mountain of hospital bills. Now, Faith lives with her mother and three siblings. The family is barely able to make ends meet. When she was six years old, Faith was sitting by the fire and reading when her dress caught fire. She suffered severe burns to her lower back and has been on the journey to recovery ever since. She has undergone several surgeries, including contracture release, debridement, and skin grafts. This has caused her to miss a considerable amount of school, forcing her to delay finishing high school. Fortunately, our medical partner, African Mission Healthcare Foundation, is helping Faith receive another treatment. 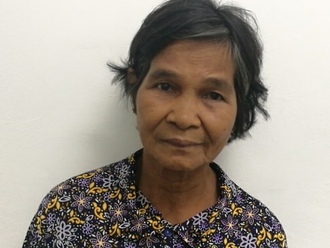 On April 5, surgeons at their care center will perform a burn contracture release surgery to She will be able to walk easily again and finish her studies. Now, she needs help to fund this $1,176 procedure. Faith says, “I wish I’d get better and finish my studies. I have lost so much of my academic time."